In collaboration with our long-term transport partners, we guarantee punctual freight services to various destinations in Europe. The past few years we have created an extensive network of reliable carriers with specific areas of expertise and destinations. 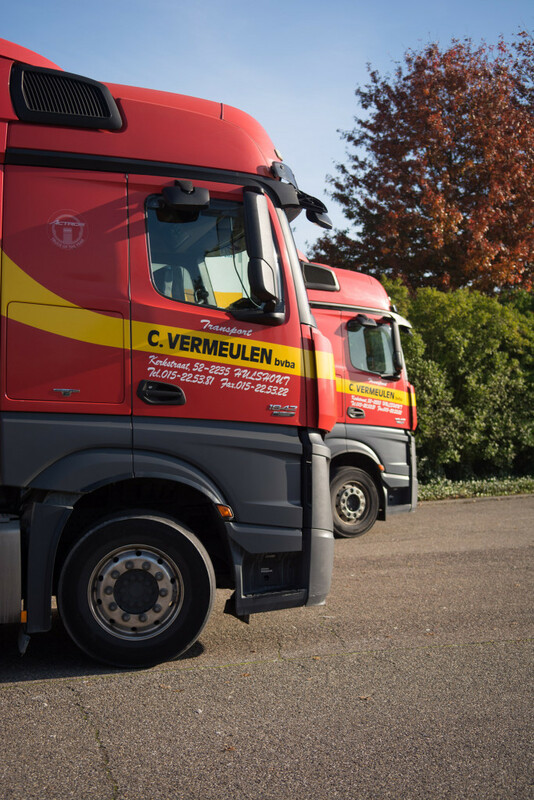 These partnerships offer us the opportunity to meet each and every road transport need with the correct solution, both for full and less-than-truckloads. What goods do we transport within Europe? Do you have an inquiry concerning another country? Submit it here. We will offer a solution if at all possible.